Nosa’s OPEN DOOR album was arguably one of the best gospel albums of its time touching on real life Christian situations and winning several awards across board. However, he seem to have been on some kind of hiatus till he recently dropped his much anticipated single “MOST HIGH. 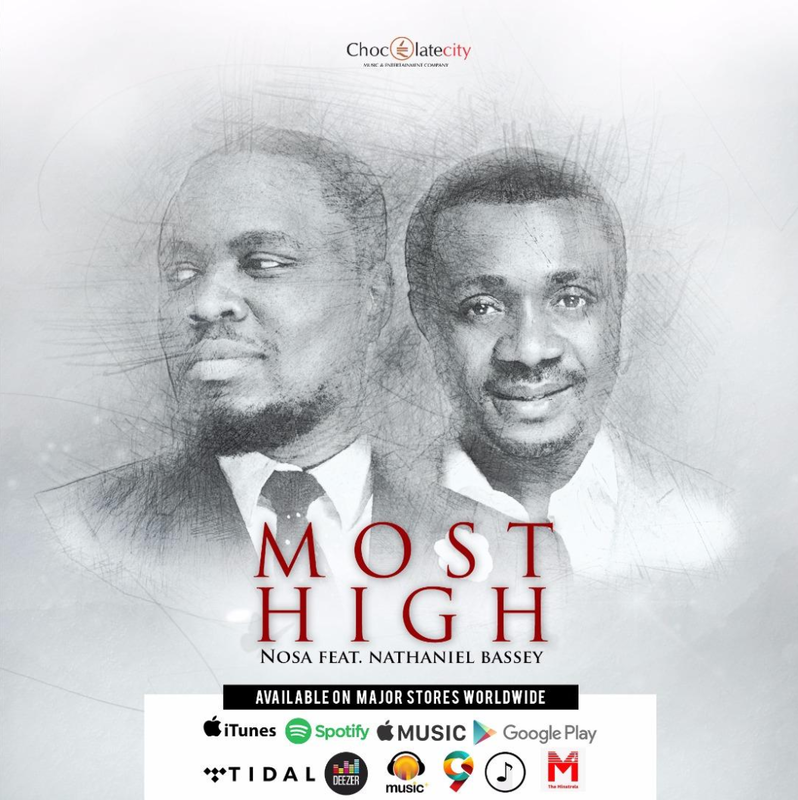 This new single features the rave of the moment and the Olowogbogboro convener, Pastor Nathaniel Bassey. It is a powerful track that takes you to a special place of worship and thanksgiving. Talking about the song, Nosa said MOST HIGH is the first song off his forthcoming worship project. He also indicated how releasing the song now is a perfect timing as “it falls in the season where God has just opened the doors and windows of heaven and there is so much praise in the air”. He also shared that he is very excited about the project as much as Nathaniel Bassey is. MOST HIGH was written and self-produced by Nosa. Listen below and be blessed.